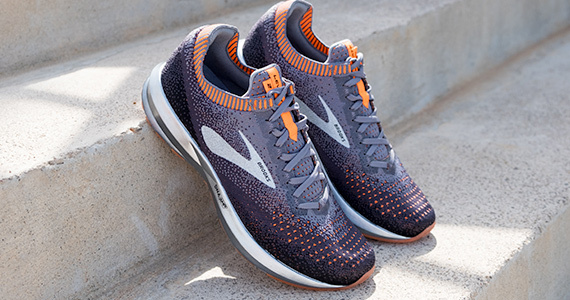 Tap into your own endless energy in the Levitate 2. Featuring DNA AMP midsole technology to keep you going farther and faster. The legendary Adrenaline GTS has learned new tricks. Now you can experience GuideRails support in the GTS 19. 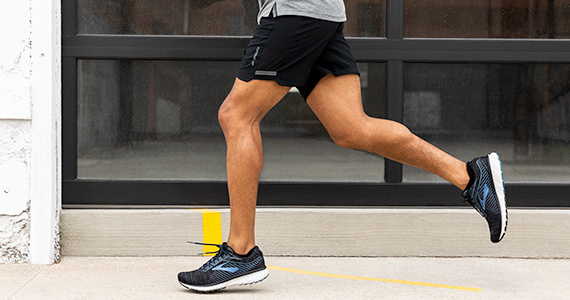 Brooks running shorts allow for breathability and optimal freedom of movement, to help make your run more comfortable. 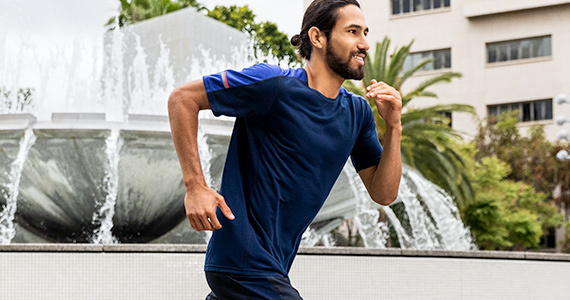 Made from lightweight, highly absorbent fabrics that are designed to not weigh you down, our running tops will help you make light work of your next run. 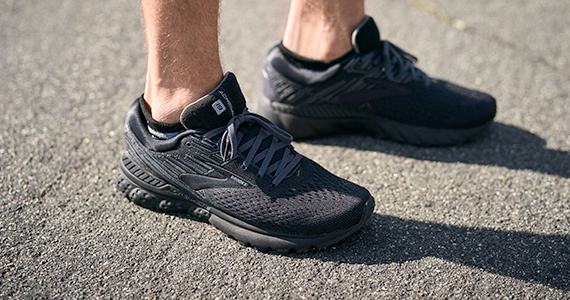 Brooks has a wide collection of men's running gear, with footwear for both running and walking and a superior quality range of men's running clothes that have been designed and manufactured to strike the perfect balance between comfort and style.